Mindfulness Based Stress Reduction is an approach to self-care that will help one to deal with stress, pain and illness. The techniques that are taught help people learn to focus awareness on body sensations, thoughts, and emotions in a nonjudgmental way. Through this practice, a person becomes able to explore their inner world of mind/body, recognize and mobilize their inner psychological resources and take better care of one’s self. This course is modeled on the program developed by Dr. Jon Kabat-Zinn at the Stress Reduction Clinic at the University of Massachusetts Medical Center. The course consists of eight weekly classes and one day-long class on a Saturday or Sunday (see the schedule for more information). It is designed to introduce Mindfulness practice as a way of reducing stress and developing greater balance, control and fuller participation in your life. Mindfulness is a way of learning to relate directly to whatever is happening in your life, including the challenges of stress, pain, illness and everyday demands. You will learn practical skills to improve your ability to let go of the past, worry less about your future and live with more peace of mind and balance. 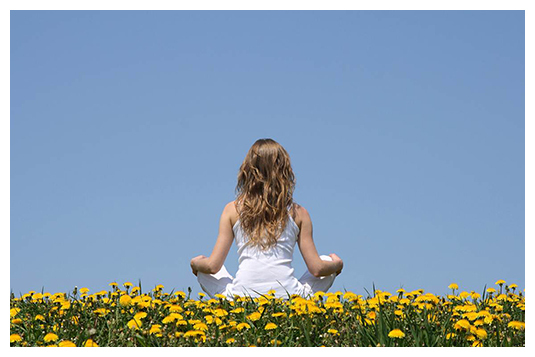 The course includes guided mindfulness meditations and mindful yoga. All instruction is modified for each individual’s needs. Other practical exercises provide opportunities to develop skills in interpersonal communication, conflict resolution and team work. 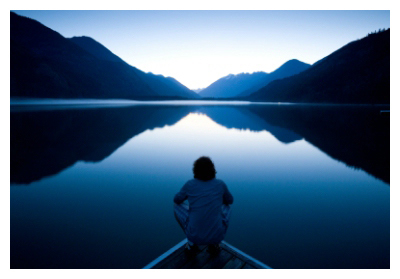 You are provided with daily assignments contained in guided meditation recordings and a workbook. MBSR teaches stress management techniques that are powerful and long-lasting according to research conducted over the past 20 years. 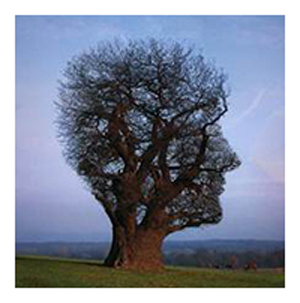 The course includes experiential exercises to develop mindfulness skills in body and mind awareness. The course includes guided instruction in mindfulness meditation practices, gentle yoga-based stretching, inquiry and application into experiences of daily living, group dialogue, home assignments and recordings. The practices are non-religious and open to your personal philosophy and beliefs. Because the stretching is gentle and restorative it is appropriate for all levels of skill, even those with no prior experience. The unprecedented times and circumstances that we live in require new skills. The challenges we face in everyday life require inner and outer strength and balance. Mindfulness is a way for you to access this. Graduates have reported lasting decreases in physical and psychological symptoms. Pain levels may lessen and participants have reported the ability to better deal with pain that may not go away. Many have said that they have an increased ability to relax, greater energy and enthusiasm for life, improved self-esteem, and an increased ability to cope more effectively with both short and long-term stressful situations. We look forward to meeting you and hope that you will join our program. Training for MBSR instructors – introductory, intensive and ongoing training programs available locally or at a distance. 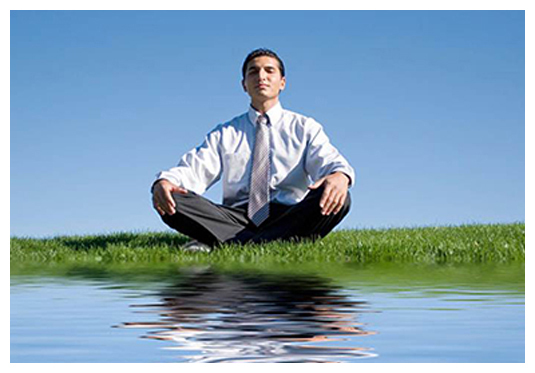 Mindfulness for professionals in healthcare, education or human resources interested in learning how to develop and run a mindfulness program or how to apply mindfulness in their professional practice. Dr. Hick is a Professor Emeritus in the School of Social Work at Carleton University. He is engaged in on-going training and practice in MBSR interventions with the Center for Mindfulness at the University of Massachusetts. He is currently publishing two books on MBSR – one on mindfulness and the therapeutic relationship and one on mindfulness and social work practice. MBSR Ottawa offers the following program. Please see relevant sections of the web site for more information. 5. To cultivate your natural capacity to care for yourself and find greater ease and peace of mind. The process for becoming an MBSR instructor is outlined here.